This season was all about continuity for Jed Lamb, who filled a number of roles for the Blues. 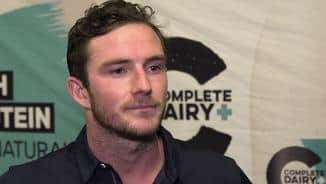 Jed Lamb sits down with Carlton Media's Tony De Bolfo for an extensive chat about life and footy. 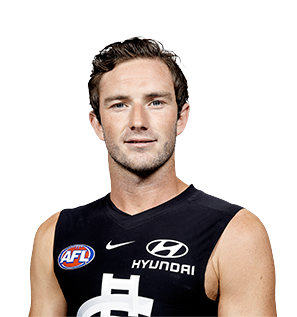 Jed Lamb will miss Carlton's clash with Hawthorn after receiving a one-week suspension. A more than handy midfielder/forward now closing in on 50 Carlton senior appearances, Lamb’s nagging of James Sicily went some way to securing his team’s famous breakthrough victory over Hawthorn. It’s only fair and reasonable to assume that Lamb, at 25, is on the cusp of career-best form with this football club. 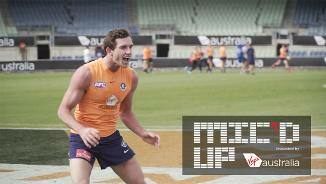 Draft history: 2010 NAB AFL Draft 1st round selection (Sydney) No.21 overall; 2014 NAB AFL Pre-Season Draft 1st round selection (GWS Giants) No.1 overall; 2015 NAB AFL Draft traded by GWS Giants for No.33 (Mitch Hibberd), No.63 (Rupert Wills), 6th round selection (not utilised) and 2016 1st round selection No.17 (Jarrod Berry).